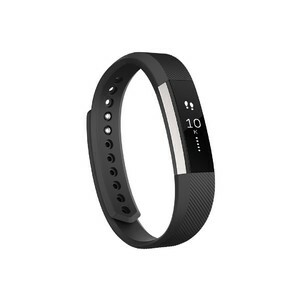 The Lowest price of Fitbit Alta in Pakistan is Rs. 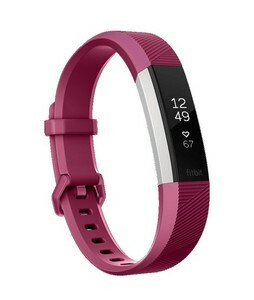 5,499, and estimated average price is Rs. 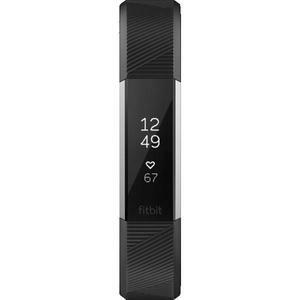 13,382. Get the latest price for Fitbit Alta, and other products. 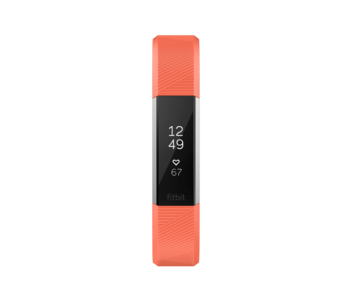 The prices are collected from the best online stores in Pakistan like Tejar, iShopping.pk, Symbios - updated Apr 2019. 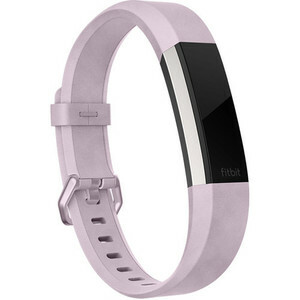 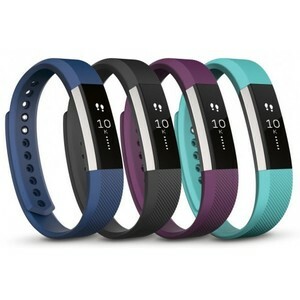 The Fitbit Alta is a lightweight fitness tracker that covers all the basics of fitness monitoring and it doubles as a good-looking watch as well. 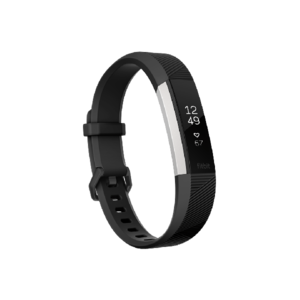 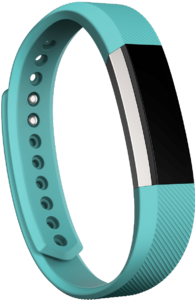 The Fitbit Alta comes with activity tracking which includes statistics such as steps, calories, and distance and it also has a heart rate tracker for monitoring pulse and sleep patterns. 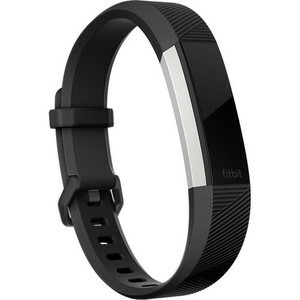 You can receive incoming notifications on the Fitbit Alta by simply tapping the display.